King Mazda | Blog | 2016 MAZDA CX-9: IT’S BACK! 2016 MAZDA CX-9: IT’S BACK! For a few years now the CX-9 fell to the wayside as models like the CX-7, CX-5 and more recently the CX-3 took centre stage over the years. 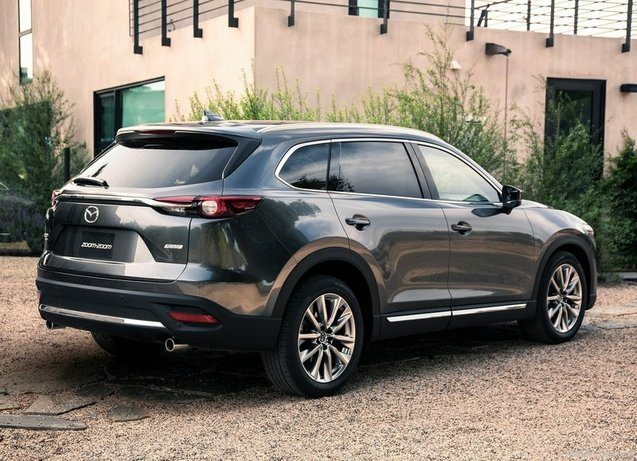 However, the CX-9 was always poised and ready to make a comeback, and it most definitely has. 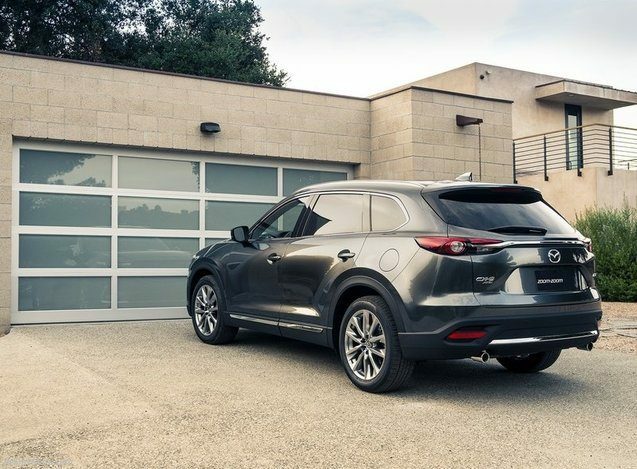 Unveiled at the 2015 Los Angeles Auto Show, the brand new 2016 Mazda CX-9 is the final KODO-designed Mazda to complete the family tree. While not glaringly different from its 2013 facelift look, the exterior has seen enough of an update to catch attention on the road. And that KODO design language really is quite stunning. 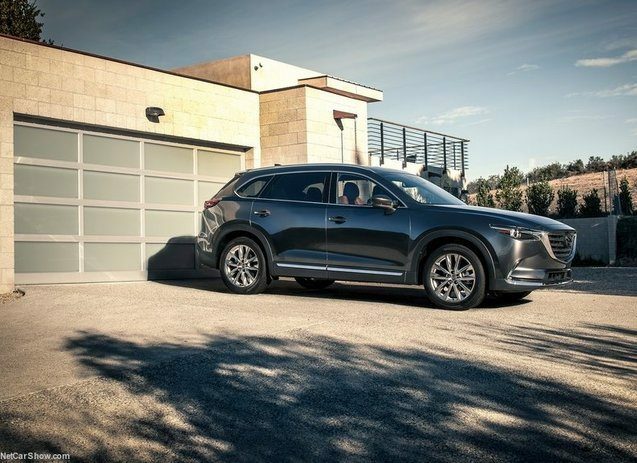 With an all-new front end, the 2016 CX-9 makes a serious statement on the road. It might not be noticeable, but this second-gen SUV is actually slightly shorter (with a longer wheelbase), and features larger rear passenger door openings than the previous model. This all equates to a muscular and solid-looking vehicle. 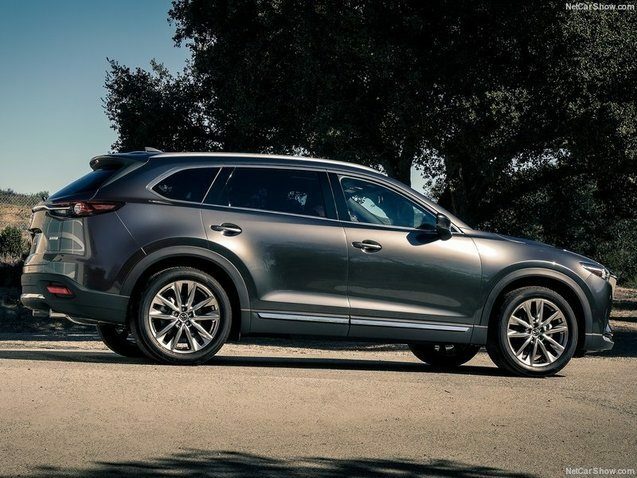 And while it may have grown slightly in size, the 2016 Mazda CX-9 is actually lighter than the previous generation, which means increased performance and better fuel economy, along with a quieter interior since Mazda was able to up the sound-deadening material on board thanks to the weight saved elsewhere. For the first time since the CX-7 was axed, Mazda’s reintroduced a turbocharged engine under the hood of its SUV. You’ll find a SKYACTIV-G 2.5L turbocharged mill under the 2016 CX-9’s hood. Said unit is good for 250 horsepower (with premium fuel, 227 with regular) and 310 lb-ft of torque. That’s quite a bit of power in a vehicle that features seating for seven and a massive trunk to handle all your gear, as well. There’s a 6-speed automatic transmission that controls the power and can send it to either the front wheels or all four, depending on which model you opt for. 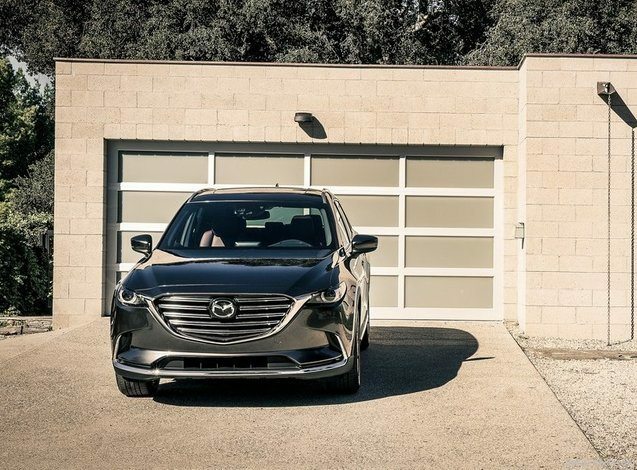 This new 2016 Mazda CX-9 is sure to delight families across the nation in the market for a safe, reliable, and fun-to-drive people hauler. With Mazda’s unique KODO design, a dynamic drive with the SKYACTIV engine, and Mazda-grade ergonomics inside (including an available Bose sound system and Mazda’s fabulous new HMI system), there’s very little not to like about the brand new CX-9. Make sure you head down to King Mazda today to find out more about the brand new 2016 Mazda CX-9 and talk to our experts about all that the model has to offer. It won’t be in our showrooms till next spring, but make sure you book a test drive too when the time comes!